Advertise Your Business With FrizeMedia And Be Found By Your Target Audience. 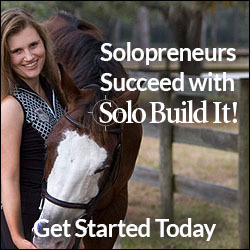 Sponsor Our Engaging Pages. 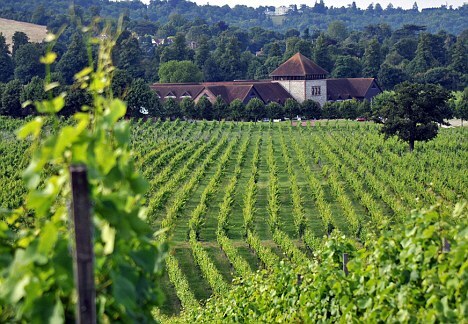 England is abundant with its vineyards and wineries. England offers an opening to enjoy a day at some of its vineyards to make your moments the best with rich food and local wines. The attractive period with unique events takes place every May. England has gained and proved its worth by producing many techniques and by bringing various tastes in wine. It produces the traditional champagne to the dessert wines. Some of the principal vineyards are the English wines Tenterden and Kent, Denbies wine estate in surrey, and The Three Choirs in Gloucestershire. The emblematic English white wine with its clean and good finish is yet remarked as the best wine and a blend of wine with cheese is marked as the right combination. Uk vineyards like the Bidden den vineyards is well known as the oldest commercial vineyard and this was instituted in 1969 with an extensive area of 21 acres. It produces superior quality Kentish ciders and apple juices. It also allows visitors to watch their vineyards as a part of their tours with minimal charges and the touring group should not be less than 15 people. The opening hours are from Monday to Saturday between 10.00 and 17.00 hrs. Bookers are the ancient vineyards of the modern English epoch. It owns 23 acres of area with nine varieties of grapes and produces red and white wines. Educative tours are also offered to experience how wine is made from grapes. Adding to this education you are given to taste three to four wines. Bookers vineyard is facilitated and organizes for conferences and functions. Camel valley situated at a corner of Cornwall produces award winning wines. Camel Valley have been awarded as Britain's best wine tour. It commands in producing high quality red rose and dazzling white wines and have marked their performances by winning national and international awards and this is credited for the class and traditional wines. Grand tours are organized between April to October. Denbies is also another spectacular vineyards in Europe with marvelous facilities and they specialize in organizing wine tours. 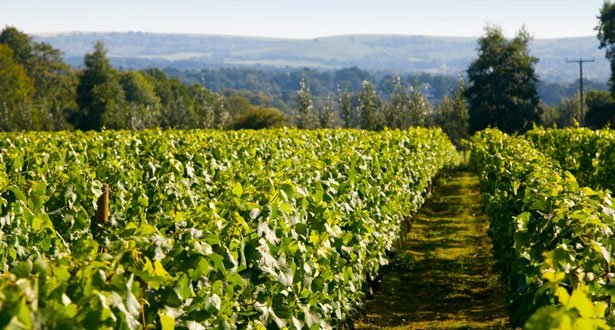 Denbies has 265 acres of vineyards and is the largest vineyard of UK. 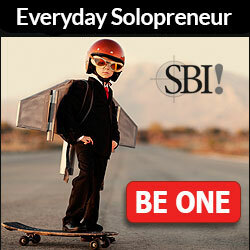 Another feather to its cap is it is privately owned. Their tours are unique and mark the occasion as they offer fabulous views of the valley and wine tasting. Lamberhurst is situated in the Kent countryside and offers tasting of fine wine and food free of charge all around the year, and is also well known vineyards of UK. Similarly, Painshill park also produces a blend of wines, and are specialized in producing rose, dry white wine and sparkling wines. Ridgeview Estate is prominent for its superior quality sparkling wine. Sharpham vineyard are specialized as they adopt both new and classic techniques. The leading vineyard of England is the three choirs and is the centre of attraction of Gloucestershire for tourists and for aficionados. 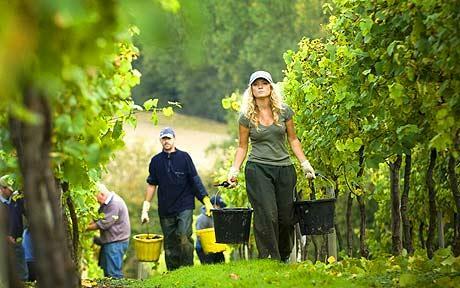 Uk vineyards has encircled the whole of UK and has been producing challenging wines.